Creamery butter with white truffle oil. 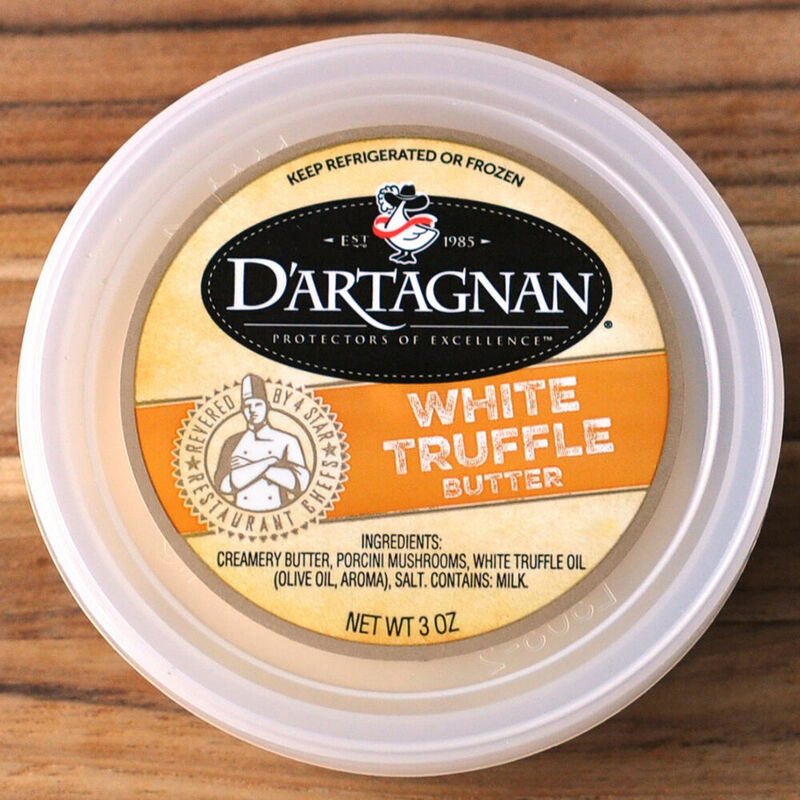 Our top-selling white truffle butter is a delicacy that adds aromatic flavor to any dish. Use it to transform pasta, hors-d'oeuvre, fish, eggs and even popcorn into a gourmet treat.